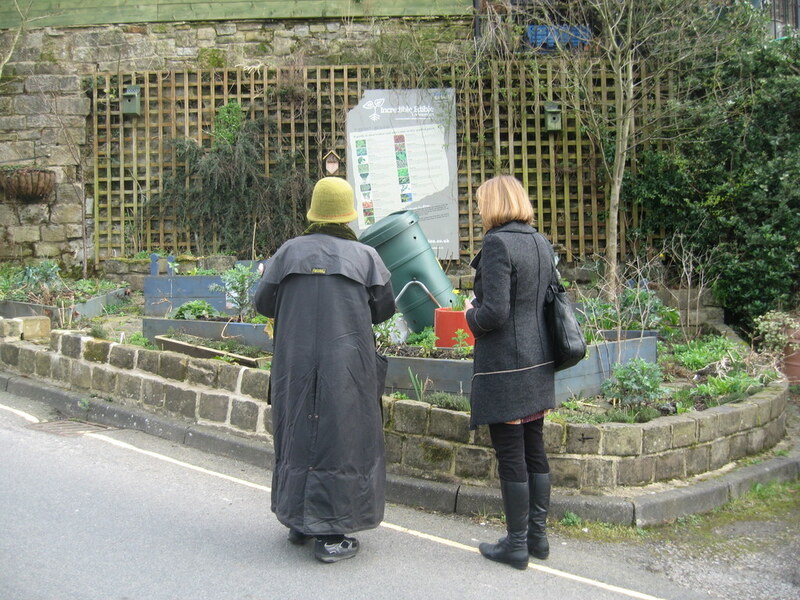 In March 2012 Angus Kennedy visited Incredible Edible in Todmorden. Incredible Edible are a group of volunteers who provide free access to good local food. With the full support of the Calderdale Council the group grow fresh fruit and vegetables on waste land throughout the town and beyond. The produce is then freely available for anyone to take. In order to avoid possible contamination mostly raised beds are used. Many of the beds are adopted by groups of local people, while those in the town centre are looked after by the group together. 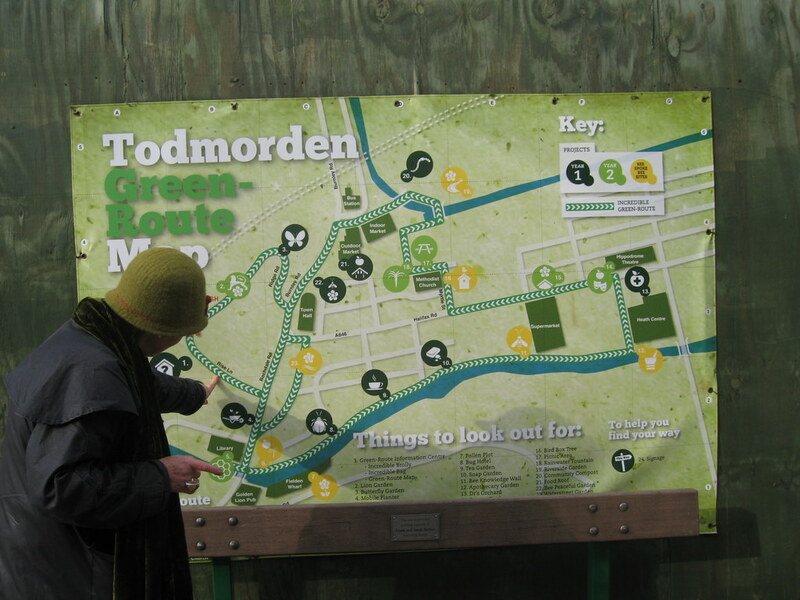 Further information is available at www.incredible-edible-todmorden.co.uk . Angus is promoting this approach in Peterborough with Cross Keys Homes.